Absolutely – public schools MUST accommodate all children’s needs. And this includes gifted children. 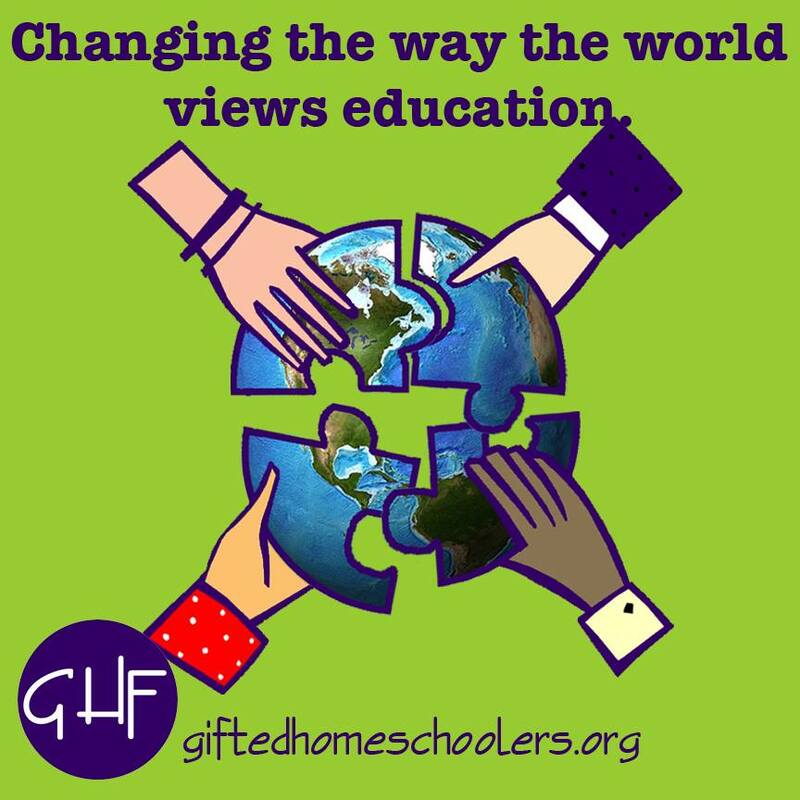 The assumption that parents of gifted children can afford to place them in private schools, or have the ability to homeschool them is misguided. All families deserve to expect that their child’s academic needs will be met in the public schools. Gail, thank you so much! I agree! I agree with this so much! When we decided to homeschool I kept asking myself “What if we couldn’t afford to do this?” Unfortunately, we live in an area without resources and were basically told his anxiety would become unmanageable if he stayed. So what I’m trying to do is use my voice to speak out against what is happening. I’ve been calling our representatives and our school board. I’m trying to find ways to get involved so that not only can I make sure my son gets what he needs, but others do too. The injustice kills me, because you’re right, how many others are left behind because we can afford to go elsewhere? Tiffany, thank you! I am so sorry about what happened with your child, and completely understand — thank you for still speaking up and being involved!